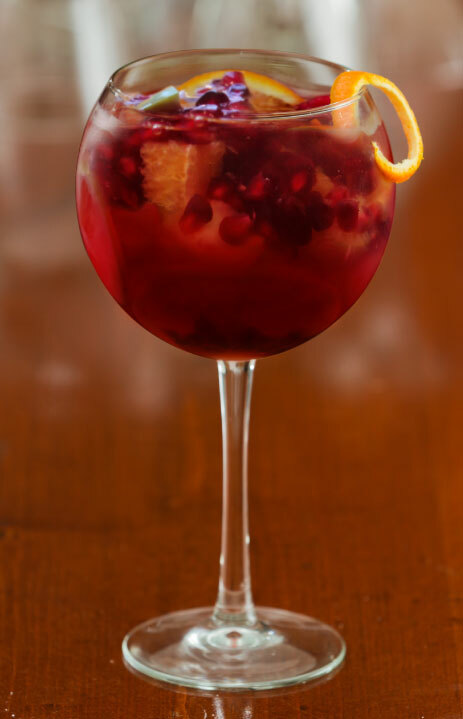 Seasons come and go, but the sort-of-sweet, kind-of-sour tang of Mediterranean pomegranate adds a deliciously tart bite that tastes like summer all year long. 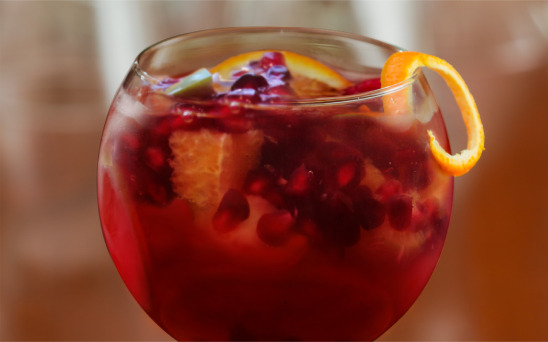 This ancient fruit adds new and exotic flavor to this punchy take on the traditional sangria recipe. You've already got the basics. But don't be afraid to substitute or add something to make it your own. Sliced red grapes? Apples? 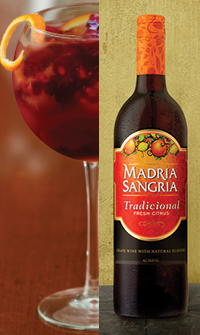 Don't worry, sangria has a free and generous spirit. Just like you. Combine it all in a pitcher. Cover and refrigerate for a couple of hours for best flavor. Or don't! It's delicious either way. Serve over ice with a splash of club soda!